Hi, welcome to Blue Manor Education’s Christian Preschool Curriculum page! 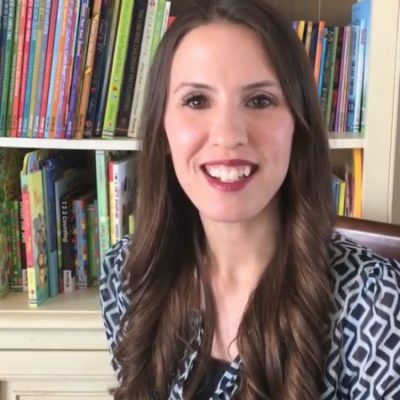 As a parent on the hunt for the best Christian preschool curriculum, I am sure you know just how crucial the first five years of your child’s development are – that those first five years will have a far greater impact, for good or bad, than any other stage of development. 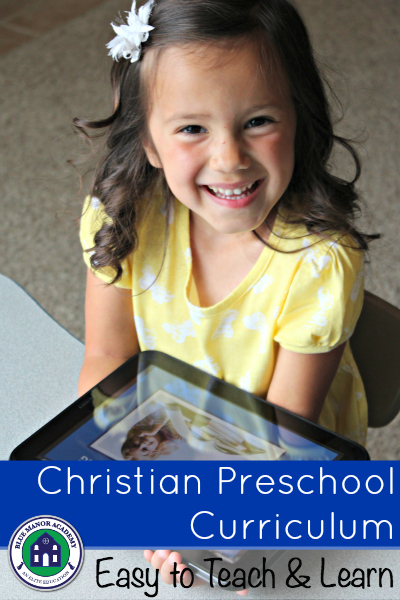 Why Blue Manor Christian Preschool Curriculum? At this time, our accelerated preschool curriculum is your best friend. 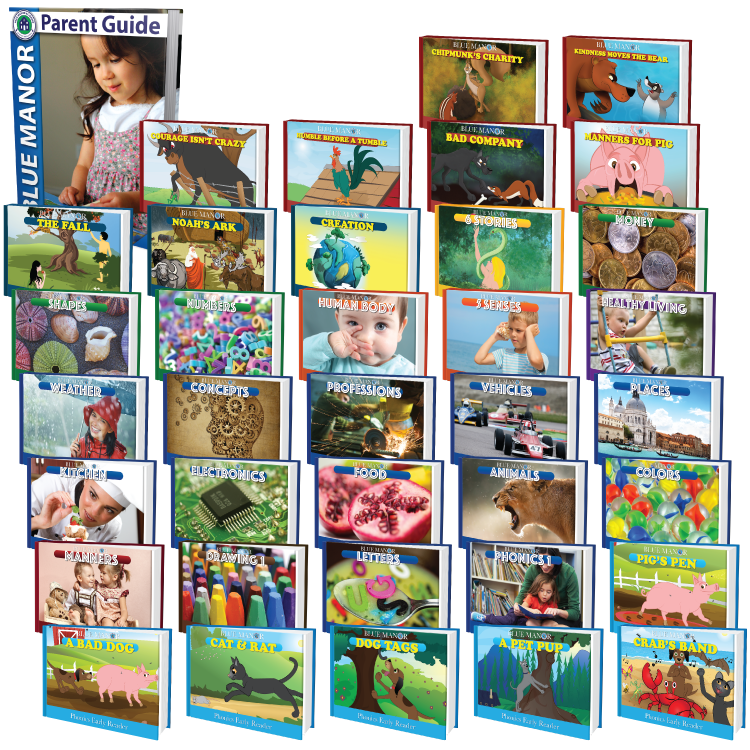 We compiled everything that your preschooler needs to know into one comprehensive curriculum set. Next, we spent more than a year testing and adjusting our program, as we discovered new or improved ways to present the material. Now we have a finished product that you will find is highly accelerated, yet easy to teach and easy to learn. So, if you plan to give your child a tremendous head start and you can spare 15 minutes a day, then Blue Manor’s Christian Preschool Curriculum is the perfect solution. Our preschool curriculum is designed to help ambitious parents like you give your child an elite physical, intellectual and spiritual foundation – a foundation that lasts a lifetime. Parents love our preschool curriculum because it requires no lesson plans and no teaching experience, while producing outstanding results. Start with LEVEL ONE today, and you will be amazed by the ripple effects! 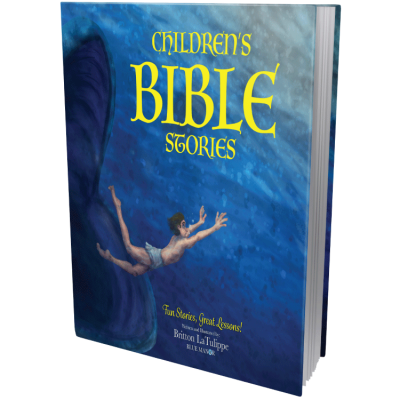 I have the Blue Manor Christian Preschool Curriculum, and it is the best preschool curriculum I’ve seen out there! It is very professional, organized, and easy to teach and learn from. We started using it with my son when he was under 2 years old, and he LOVES it! He asks to do “school” every day and has so much FUN learning. He never stops surprising my husband and I with how much he remembers. Listed below are some the top reasons parents like you love Blue Manor Christian Preschool Curriculum! 1. Easy to teach – easy to learn! You can start from scratch. You don’t need any teaching experience. 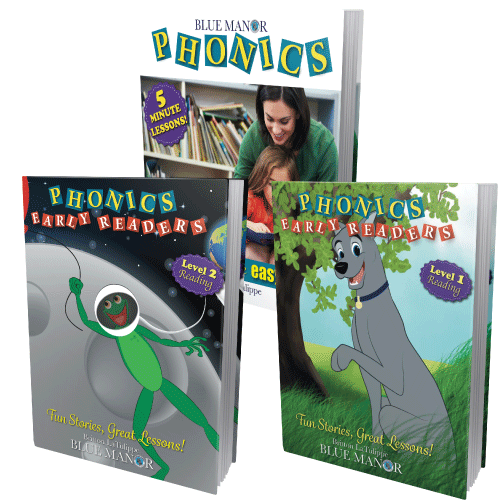 Simply read from the books and be amazed by how quickly your child learns. Just 15 minutes a day, three to four days a week, will do the trick. 2. No preparation! You get to spend your time teaching, not preparing lessons. Your lessons are simple and straight from the books. Our books are complete, meaning you won’t need to purchase or prepare any additional material. Your lessons require no preparation, so you can enjoy your free time instead of stressing over the next day’s lesson. 3. Most affordable! Many preschools or daycare centers charge $1,000 a month, and similar preschool curriculum sets sell for around $300, but you can save your extra money for field trips, because our complete preschool curriculum is less than $40! That is it. For $36.99, we will give you 39 individual books and an additional Teaching Manual. 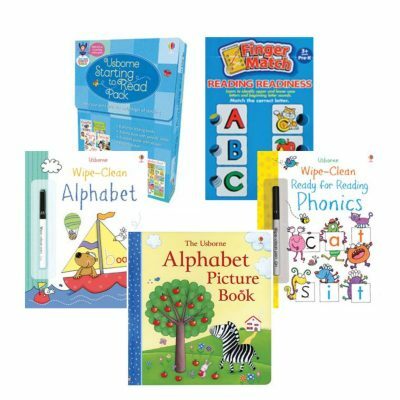 With these books in hand, you will have everything you need to ensure your children get the head start they deserve! The reason that we choose to keep our price so affordable is because we are convinced that once you experience this program, we will have a customer for life. 4. Books for life! 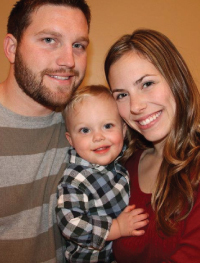 Once you receive Blue Manor’s preschool program, you will have a Christian preschool curriculum for life. There will be no need to worry about ripping covers, spilling on pages, or losing these books. You will find them every day in the same spot, in perfect condition, because our books are eBooks! 5. Amazing results! Of course, what you really want to hear is how Blue Manor’s preschool curriculum will give your child a tremendous head start. Well, it will! In fact, that is the most compelling reason to get our preschool program for your son or daughter. With this program, your children will learn to read; recite the alphabet; count; recognize prominent historical figures; understand general concepts; identify basic anatomy, shapes, colors and money; lay a foundation for physical excellence; build a strong vocabulary of common occupations, terrain, weather, animals, electronics and transportation; learn to use their senses to discover their world; and, most importantly, develop healthy social skills by practicing social etiquette and building positive character traits. Yes, truly the results are what make this Christian preschool curriculum so valuable! Get Started with our Digital Set Today!Now Available in Print!